Mary stood by her Son throughout His Passion and in her faith, experienced the joy of His resurrection. Come and see through Mary’s eyes what Jesus was going through on the way to Calvary. 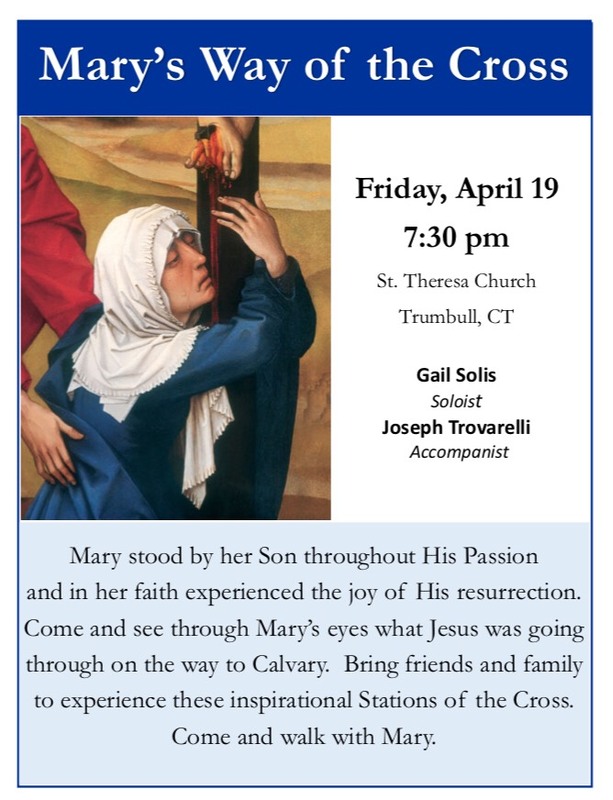 Bring friends & family to experience these inspirational Stations of the Cross.